Shake off winter and spring into action! Following 21 years as the Shaw Conference Centre, we were pleased to welcome guests to the newly renamed venue, the Edmonton Convention Centre, on January 1, 2019. We’re proud to grow alongside our rapidly evolving city as we continue to serve the community and showcase more Edmonton to the world. There’s plenty to keep you busy this season. On April 17, celebrate a Night of Wonders with Children’s Wish Alberta and your favourite local celebrities. 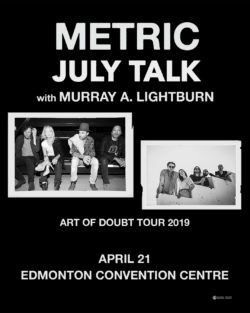 Rock out to Metric + July Talk with special guest Murray A. Lightburn when they light up our stage on April 21 or, walk the red carpet at the CASA Carnival: A Night on Broadway on May 10. Local eats, local beats and patio season are just around the corner. Taste the difference our local connection makes. 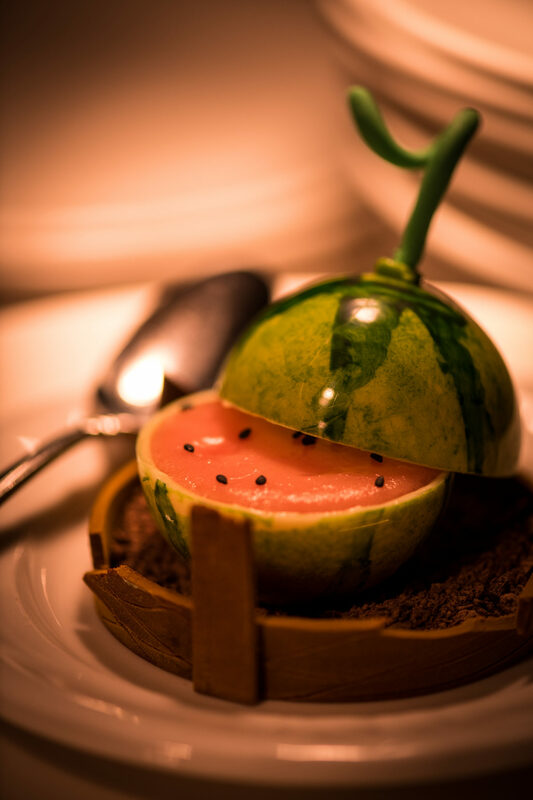 Our award-winning culinary team serves over 250,000 meals per year and delivers an authentic farm to table experience. 60% of our food suppliers are local producers and growers, injecting more than $550,000 back into the local economy. We hosted our first 2019 dinner with a sold-out edition of Dinner with Canada’s Top Chefs on March 2 for 50 special guests. 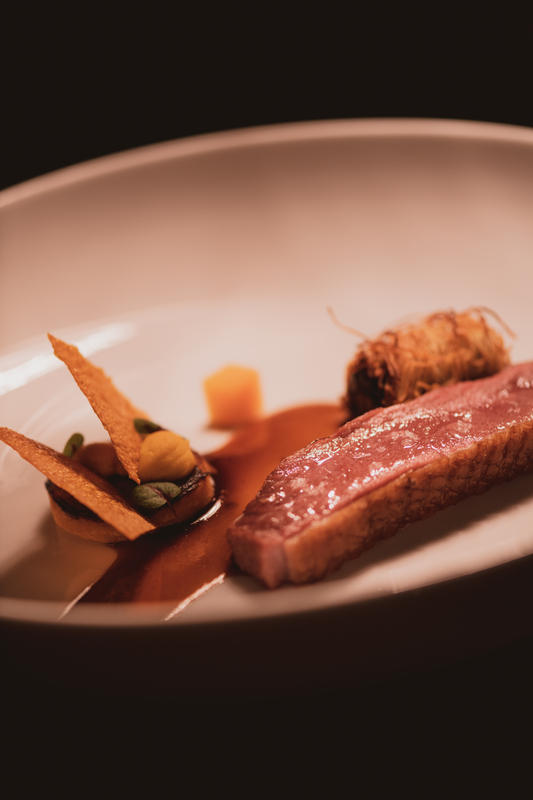 Each chef showcased their creativity and innovation as they presented one of the nine courses, paired with an exclusive wine selection in the heart of our kitchen. Stay tuned for the next edition announcement and follow us on Twitter, Facebook and Instagram. This winter, Chef Serge mentored students at McNally High School who are preparing to become the next generation of young chefs through the High School Culinary Challenge. Join Chef Serge and the city’s best chefs on April 25 at Hot Chefs Cool Beats at the priMED Mosaic Centre in support of the High School Culinary Challenge. Under the leadership of Executive Chef Serge Belair, the Edmonton Convention Centre features nearly 30 of Canada’s best chefs, including 11 who are Red Seal certified. 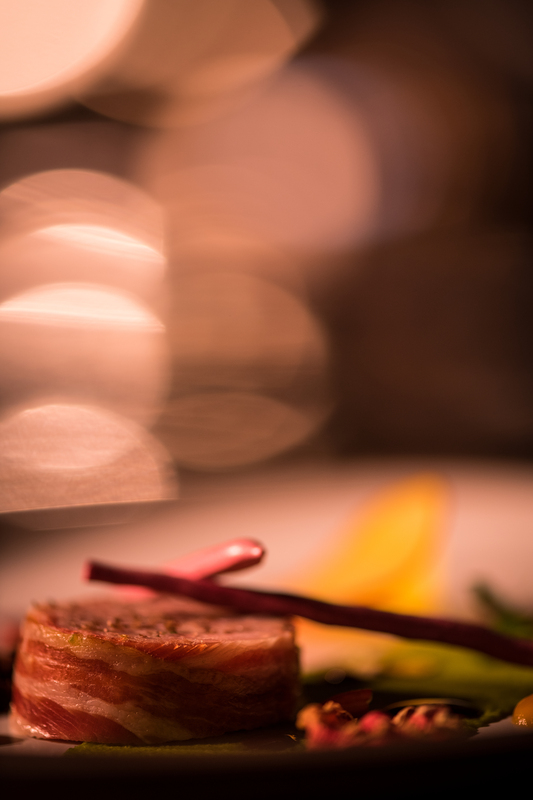 Below are a few of the amazing dishes our team cooked up recently. For more information about our renowned culinary program, click here. 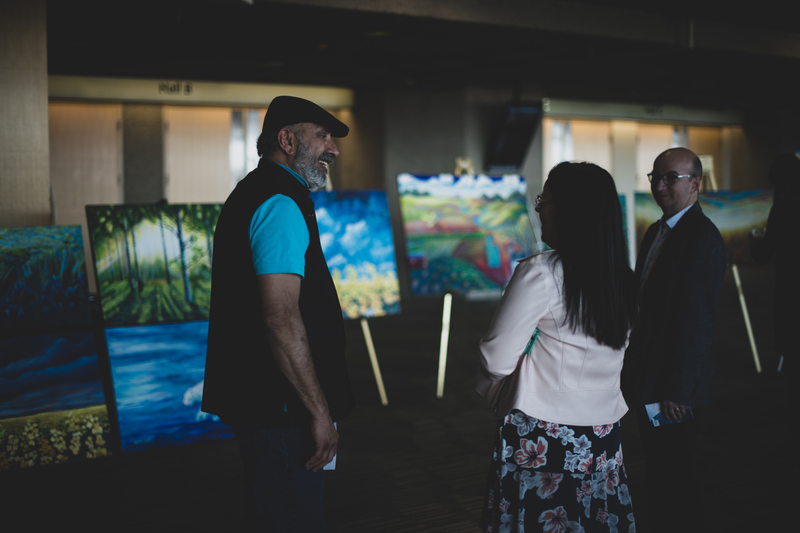 In 2017, we officially launched the Edmonton Convention Centre Community Art Program. In 2019, we received more than 130 submissions from 67 local artists. The submissions were evaluated by a panel of members from Edmonton Economic Development and total of 17 pieces from seven artists were selected. These 17 pieces are currently on exhibit and will hang in our gallery for the next year. 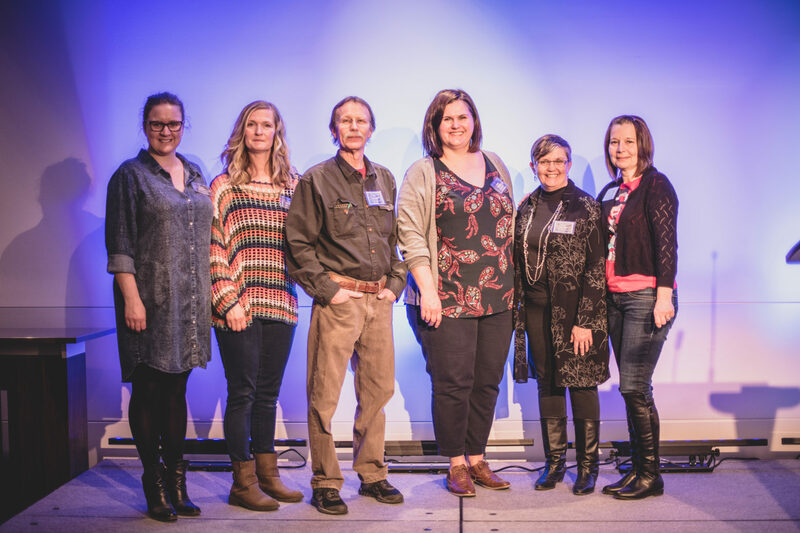 Our featured artists were unveiled during the third annual Art Night on March 12 at the Edmonton Convention Centre, where all artists who made a submission were welcomed back to showcase and sell their art work. During Art Night, our centre transformed into a free, public gallery for the evening. This program features Edmonton artists and supports our local art community. Our featured artwork will be exhibited for one year and artwork is available for purchase directly through the artists. Stop by to see our featured artists on your next visit and learn more about our Community Art Program. ASTM International and iCompli, a division of BPA Worldwide, have awarded the Edmonton Convention Centre with Level One recertification in the ASTM (American Society for Testing and Materials) Environmentally Sustainable Meetings Standards. The certification is awarded to venues that meet ASTM International Standards in environmentally sustainable meetings, trade shows and conferences. 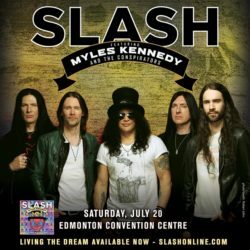 The Edmonton Convention Centre is one of only five Canadian venues to be certified to the ASTM standard. Read the full news release. We’re pleased to share our team diverted 742 pounds of waste from landfill during the month of March! Hundreds of pounds of excess event signage, plastics, old napkins and tote bags were donated to iHuman Youth Society, Operation Friendship Seniors Society and Edmonton’s Food Bank under the leadership of our Sustainability Manager Melissa Radu. With a focus on leading the way in sustainable living, our team started Lights Out! This campaign celebrated Earth hour on March 30. To date, 90 members of our team have pledged to make one small change which creates a more efficient workplace. Choose the right light. LED lighting is 80% more efficient, contain no toxic elements and have a better quality of light distribution. Set your computer to sleep. A desktop computer can use up to 250 watts per day. Instead, set your desktop to sleep mode which requires only 6 watts. That’s over 40 times less energy! Eliminate vampire power. Vampire power is the power used by devices when they are turned off and continue to draw power whether or not it’s charging. Vampire power accounts for 5-8 % of your energy bill. Use power bars to unplug all your electronics at once or get in the habit of unplugging your devices. Use a power strip. There are many options available in the market. Motion-sensing power strips, smart power strips, remote-controlled power-strips or standard power strips. Turn off the Lights. Turning off your lights is a simple, but effective method. Our 2018 Sustainability Report Card demonstrates our commitment to operational and environmentally sustainability. We’re committed to supporting local producers to grow the brand and reputation of Edmonton’s food and beverage industry. Shopping local supports our economy and ensures we’re delivering the best products to your table. We’re proud to partner with Highwood Distillers, one of Canada’s few privately owned, original craft distillers from High River, Alberta. The company producers a complete portfolio of fine spirits, pre-mixes and liquers. Additionally, Highwood Distillers have ageing whisky storage for over 15,000 barrels. 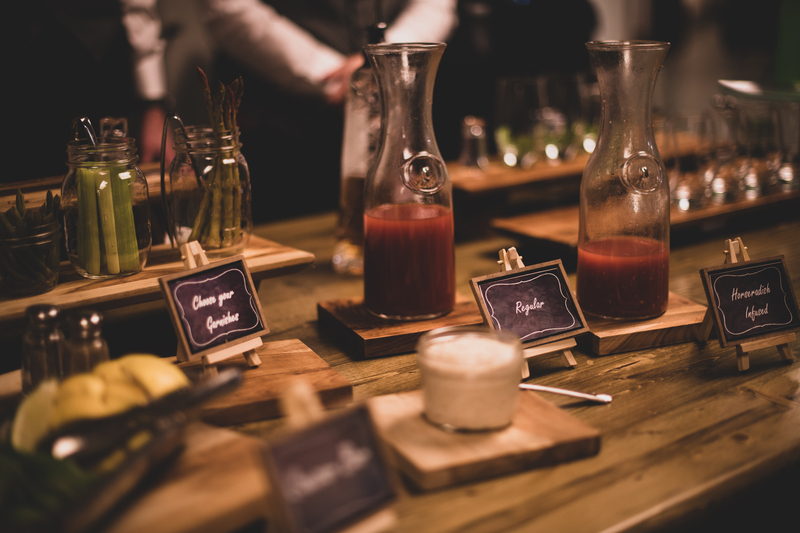 Ask our team how you can pair these tasty beverages at your next event. We’re searching for an energetic professional to join our Administration team as a Receptionist. 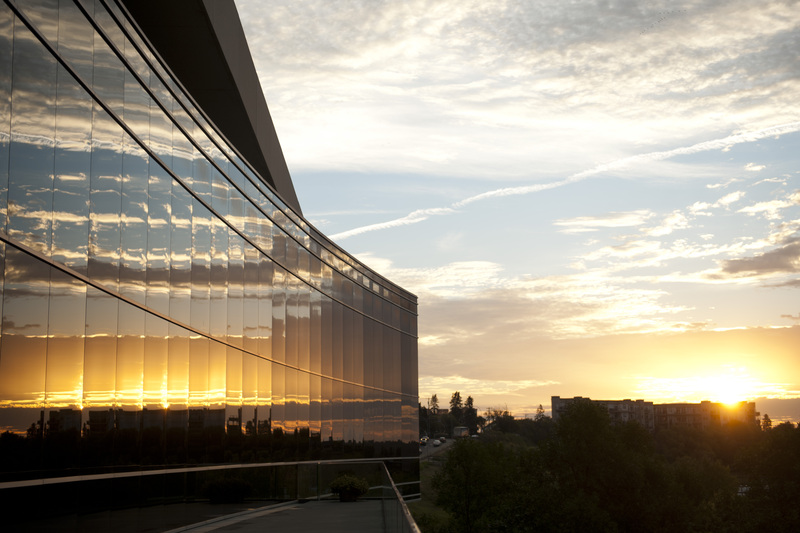 Begin your rewarding career at one of North America’s top five performing venues. 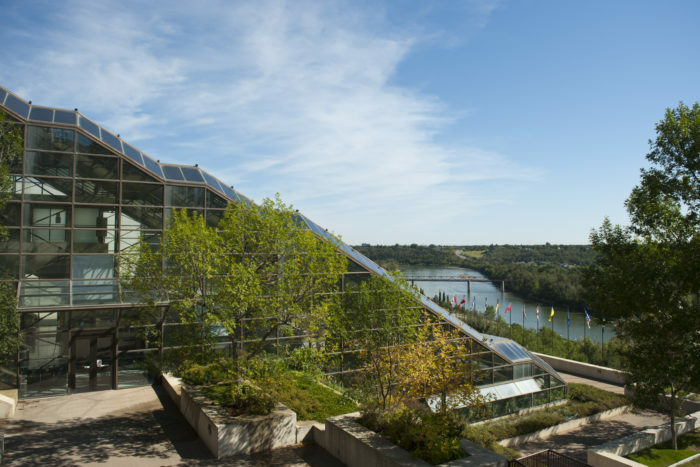 The Edmonton Convention Centre Receptionist is the first point of contact for guests and clients. This role is a key member of the Guest Experience Department. To learn more and apply, please visit here.